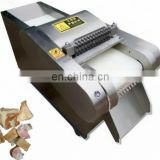 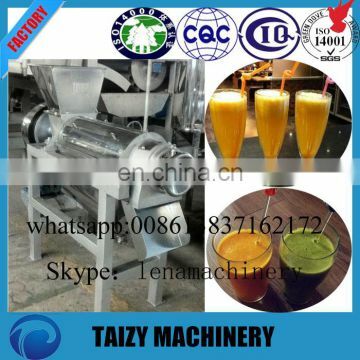 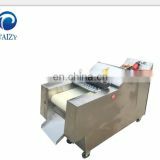 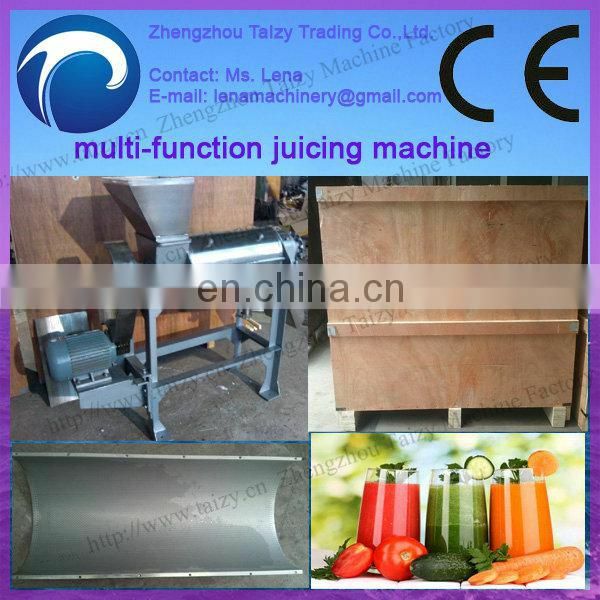 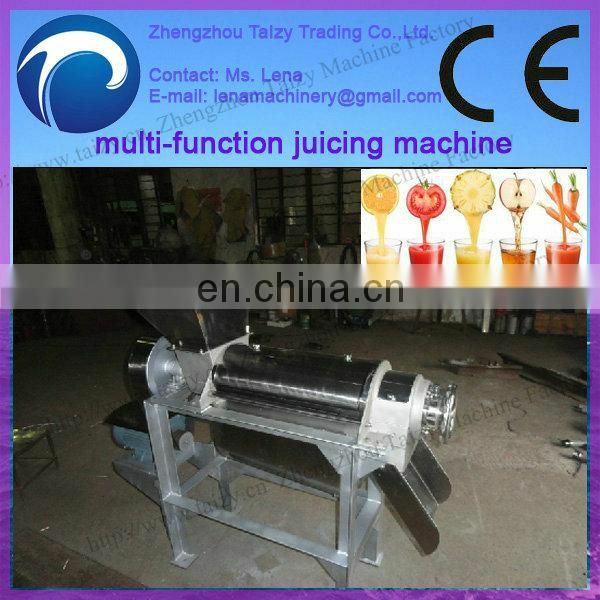 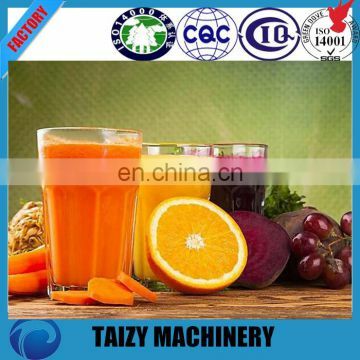 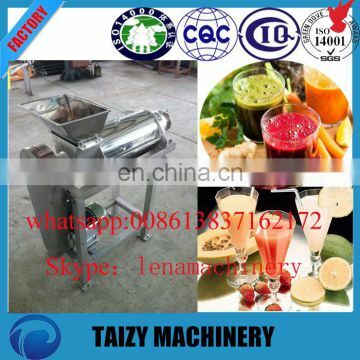 This machine can press juice from fruits such as pine- apple, apple grape etc. 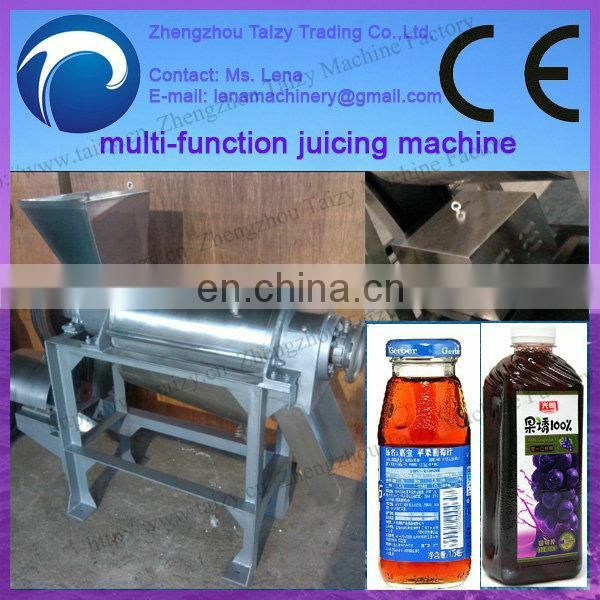 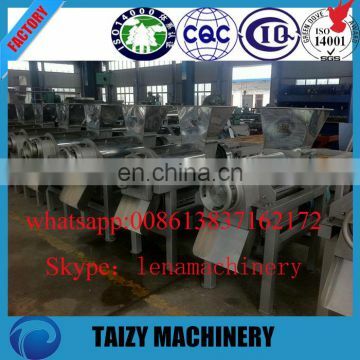 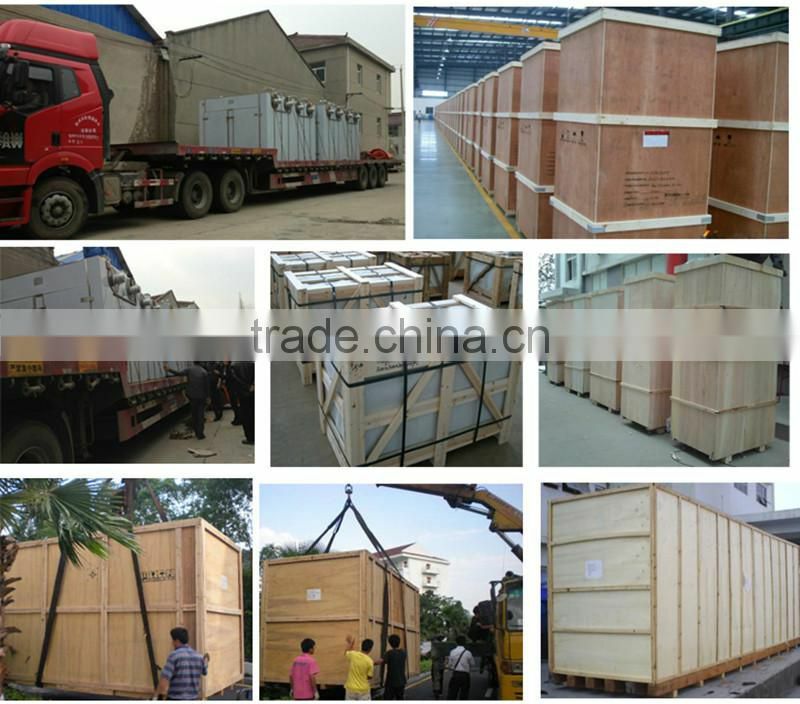 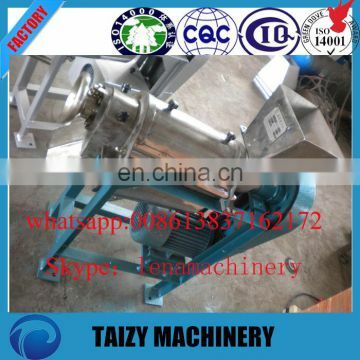 This machine is composed of front support, feeding entrance, spiral, filter, juice container back support, dregs outlet. 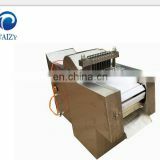 The spiral is supported by rolling beating at one end, and by hard wheel beating at the other end. 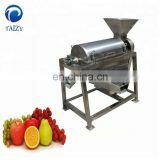 the red cement of the space between the axle and the inside wall results to the press on the fruits. 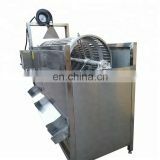 Looking from feeding entrance to dregs outlet, the axle rotates clockwise. 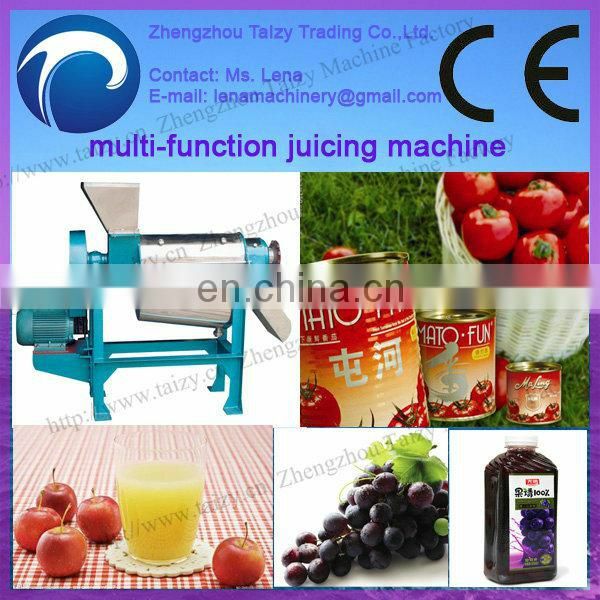 The juice flew into the juice container at the bottom while the dregs are let out through the annular space between the spiral and pressure-adjusting cone, when the gar decrease and the dregs rate will reduce. 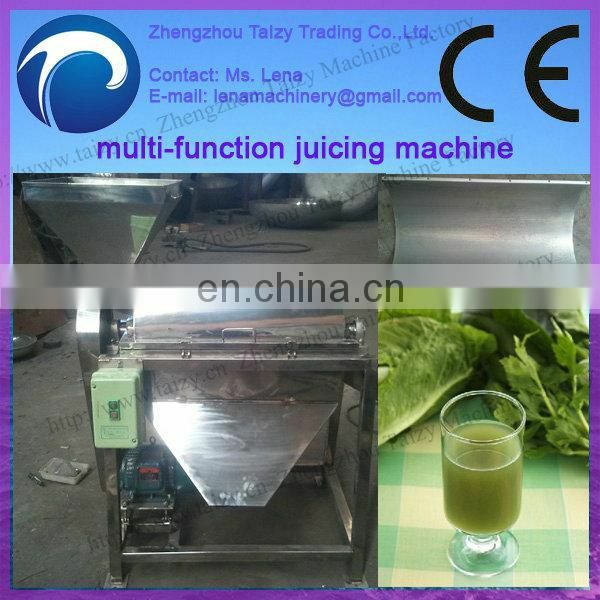 But when the volume of the gar is too small, granular of dregs will be extrude through the filter with juice. 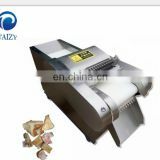 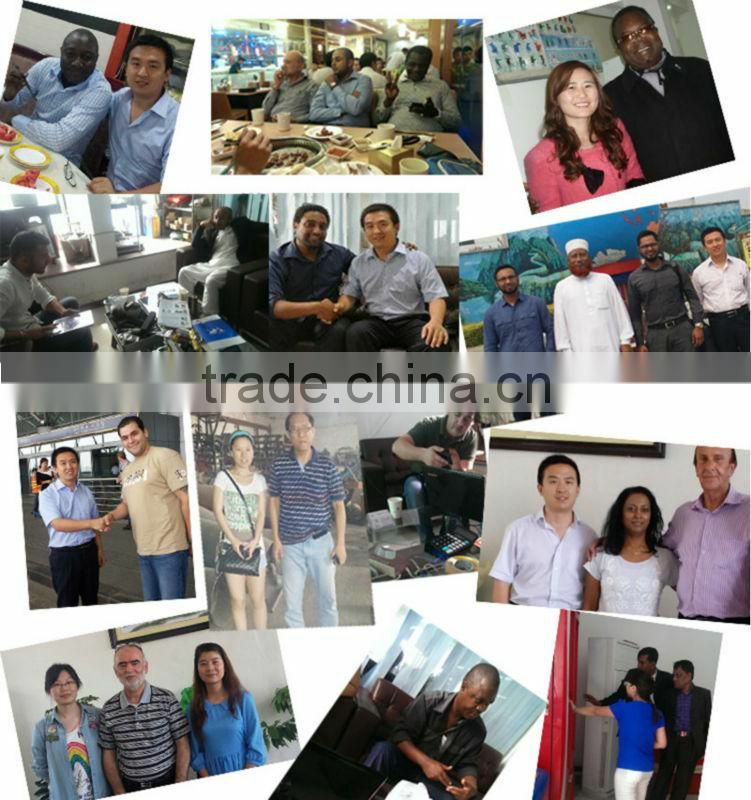 So the magnitude of the gar depends on the demand of client’s cleaned on technology.